Since joining Havas Group in 2010, Porda Havas had become part of AMO Partnership. With over 900 professionals and 51 offices across major global financial hubs, the partnership has been leading the league in global M&A advisory for more than 15 consecutive years. 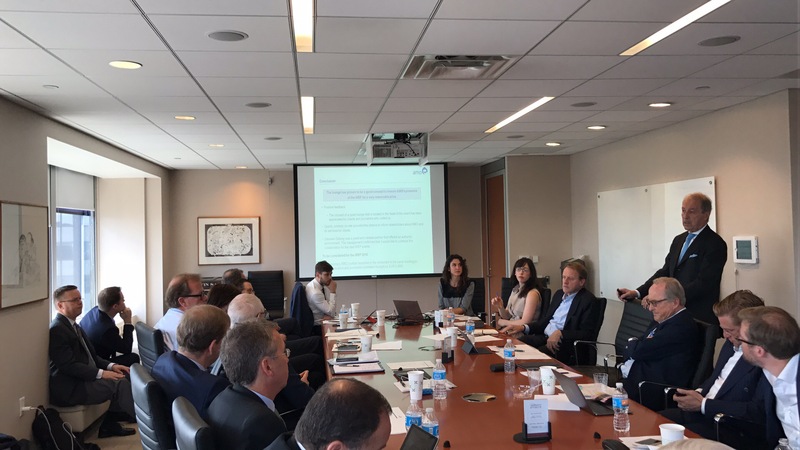 AMO organizes board meeting twice annually and members including Porda Havas within the partnership will interact and share their experiences and discuss financial market insight and strategies. 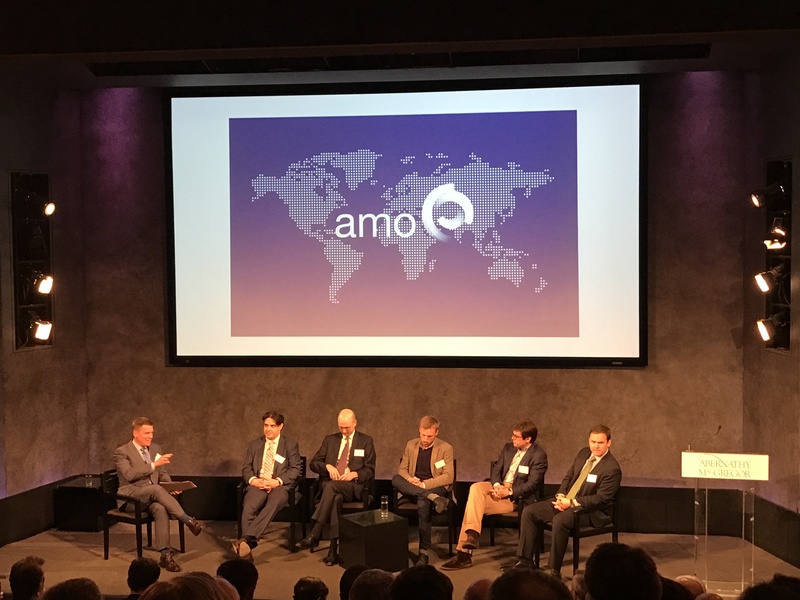 During the debate and discussion event in New York on May 11, AMO brought together the best-in-industry media including the New York Times, Wall Street Journal, Bloomberg, Thomson Reuters and Financial Times etc. to their forum and attracted over 100 attendees from professional institutions such as BlackRock. What type of M&A news is the global media most interested in? What will the editors most likely report? And what type of information is the most sensitive to the market? As the leader global M&A advisory, AMO made use of this opportunity to increase transparency to corporates and the public. Ms. Miao Miao, Managing Director and representative of Porda Havas, the only Asian partner of AMO, raised questions about global media’s attention to Chinese corporates. With higher frequency in M&A transactions nowadays, more corporates are looking for professional financial communications firms to increase their success rate in transactions. Under the tendency to more segmented markets, being the only Asian partner of AMO, Porda Havas offers the best in class services in M&A research and surveys, strategic communications and government relations to Chinese and Asian corporates seeking global expansion.